The last of the big en primeur releases have emerged with some hefty price increases from Ausone, Latour and Cheval Blanc and a small drop from Yquem. 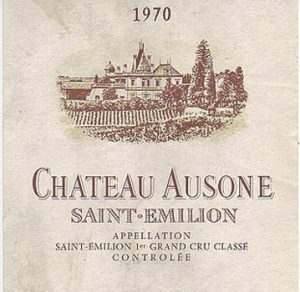 Ausone released at €1,120 per bottle (p/b), a 17% increase on 2009. Latour, the last first growth to be released, topped its fellow estates with a 30% increase to €780 p/b. Meanwhile Cheval Blanc rose 21% to €850 p/b. Furthermore, following the big release prices of Haut-Brion and Latour, Margaux has released its second tranche at €750 p/b, up from its original first tranche price of €600 one week ago.